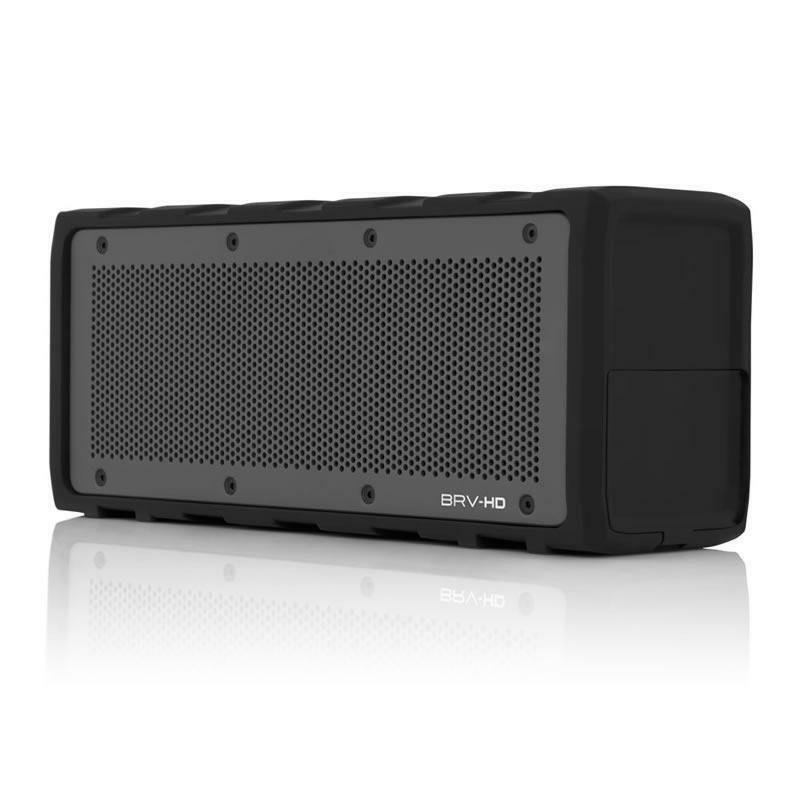 This Braven Wireless Bluetooth speaker features a shock-absorbent rubberized exterior that resists water damage. 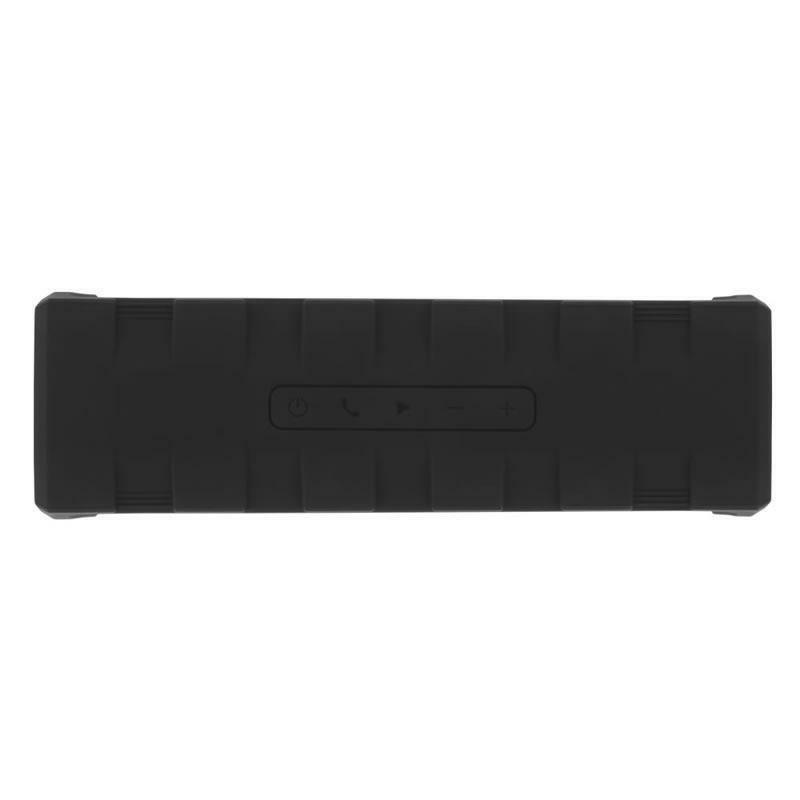 An internal power bank charges external USB-powered devices, such as select tablets and cell phones. 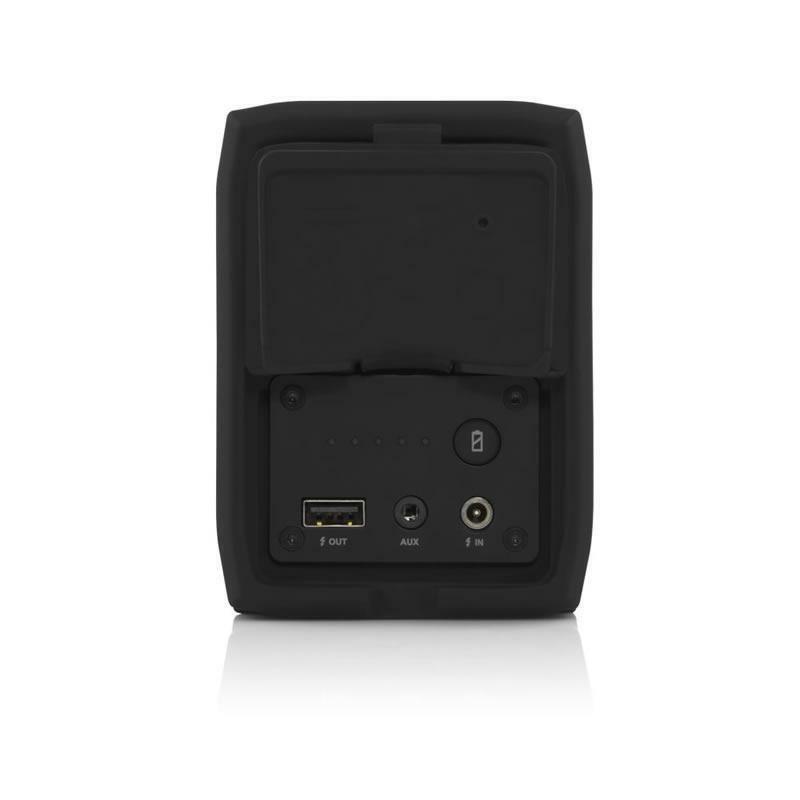 • Battery type: Rechargeable Lithium-ion. 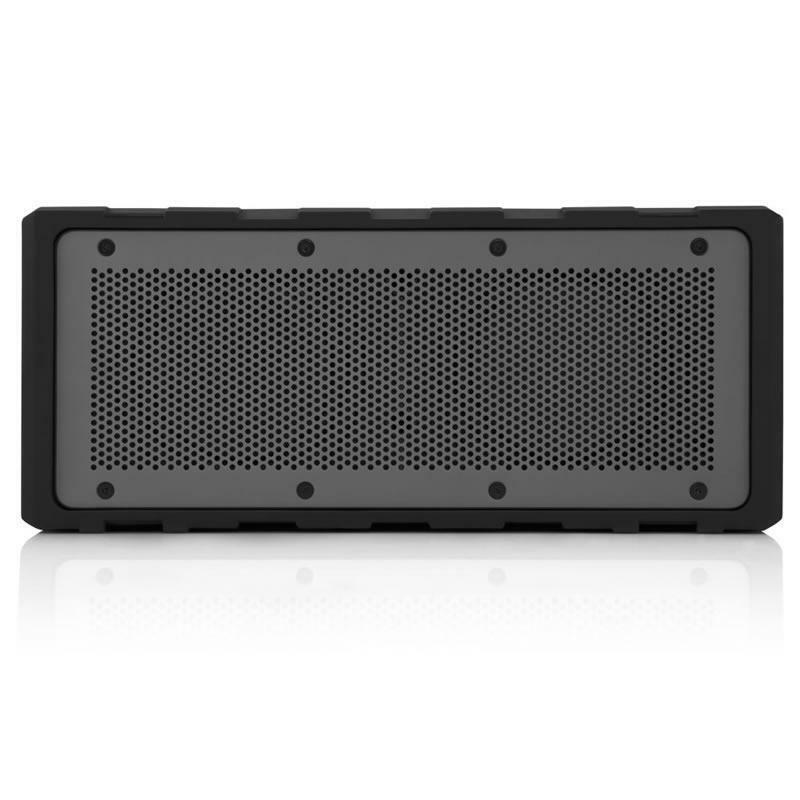 • TrueWireless Stereo Pairing with a second BRV-HD or Braven 8-series speaker.